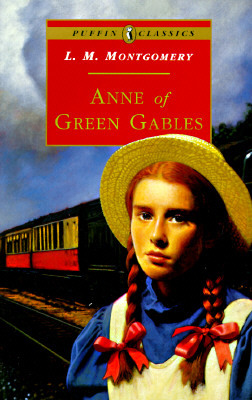 Anne Shirley is skinny, red-haired, and never stops talking -- and she is a girl. The Cuthberts, who had meant to adopt a boy to help them on the farm, are both exasperated and entertained by her constant chatter and romantic imaginings. But they soon find it hard to remember what Green Gables was like without her.